The Colombian actor-turned rock giant hits the road in style once again! The Colombian all-star goes on tour! 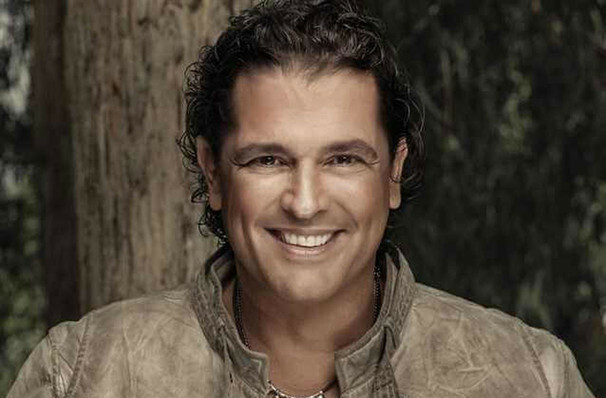 Colombian actor, singer and composer Carlos Vives heads to the States for another tour! 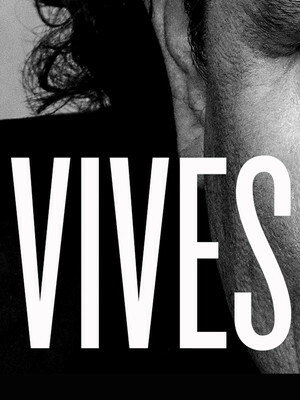 One of the country's biggest Latin stars, Vives first came to prominence in 1982 as an actor on the popular telenova shows Pequenos Gigantes and Gallito Ramirez, the latter of which was his first starring role. In recent years he has acted as a coach on The Voice Colombia, re-introducing his music to a younger generation. His 2015 album Mas + Corazon Profundo won the Best Tropical Latin Album at that year's Grammy Awards! A Miami long-term resident, he is a regular on the rock scene there, often playing in bars and cafes at short notice. He's previously sold out the American Airlines Arena in the city, to huge critical acclaim. His tour will be taking him across the country - and performing near you soon! Sound good to you? Share this page on social media and let your friends know about Carlos Vives at The Anthem. Please note: The term The Anthem and/or Carlos Vives as well as all associated graphics, logos, and/or other trademarks, tradenames or copyrights are the property of the The Anthem and/or Carlos Vives and are used herein for factual descriptive purposes only. We are in no way associated with or authorized by the The Anthem and/or Carlos Vives and neither that entity nor any of its affiliates have licensed or endorsed us to sell tickets, goods and or services in conjunction with their events.